This important book provides a uniquely wide-ranging examination of the development, theoretical framing and practice of Australian multiculturalism. 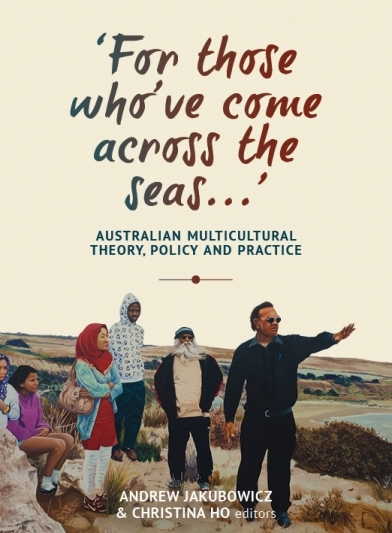 Drawing on the experience of people who, in their professional life, have been actively engaged with specific facets of Australian multiculturalism, these chapters provide a deeply insightful account of contemporary Australian life. An exhilarating intervention in the global ‘multiculturalism has failed’ debates, this well-researched and passionately argued volume details how people actually live diversity in their everyday existence, and the ways in which everyday multiculturalism might profitably inform more nuanced policies. Australia’s highly successful absorption and integration of so many people of differing cultural backgrounds owes much to the open, dispassionate discussion with which our public debate has been informed. This volume is an extremely fine example of the careful, cross-disciplinary scholarship which has helped Australia thus far to avoid the excesses elsewhere of opposition to, and backlashes against, a growing population diversity.